Everyone knows that exercising and clean eating is good for us. All types of experts will share that the biggest secret for longevity is health and fitness. It may be cliche but it is the cold hard truth! 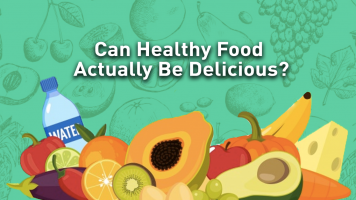 Being healthy is subjective to everyone, so let us share with you what being healthy actually means for your physical bodies. When you keep your body healthy through exercising and clean eating, your body tends to produce higher levels of Endorphins (During Exercise) and Serotonin. Serotonin is the key to happiness, it’s a chemical also known as a neurotransmitter that enhances your ability to feel happier and calm. The more we exercise, the more efficient our heart gets at pumping blood. This simply means that our heart can pump more with the same amount of effort, hence there is no need for the heart to pump as often as it used to. As such, your resting heart rate will be much lower, making your body more efficient and sustain a greater longevity. When your body is healthier and fitter, you tend to think better and clearer. According to the Society for Neuroscience, exercise improves the blood circulation in the brain and aerobic exercise may help to improve cognitive functioning in humans. Also, according to Dr. Michael Davis at the University of Texas Health Science Center, long-term exercise may also promote new blood vessel growth that increases cerebral blood flow. Just by exercising and keeping fit, your body will improve its cognitive health and other aspects as well. So when others comment that you’ve improved in your work, you know it’s not just a mere coincidence but because you’ve been keeping fit! As you tone up and get leaner, you may notice that your weight is not decreasing as quickly as you want it to. However, you realise that you feel much tighter and your body looks much better. You start hearing compliments about how you’ve lost weight, or that you look great. It can be frustrating to see the number on the scales hardly moving or not at all, but it is, in fact, true that your body is much toner and leaner than before. The difference is that muscle is more compact than fat, which means that it takes up less space. The best way to know this is by measuring your body circumferences rather than just measuring your weight. You can also get your body fat tested regularly by a trained professional to determine your body composition. Watching your body fat percentage decrease is as uplifting as watching the numbers on the scale go down. 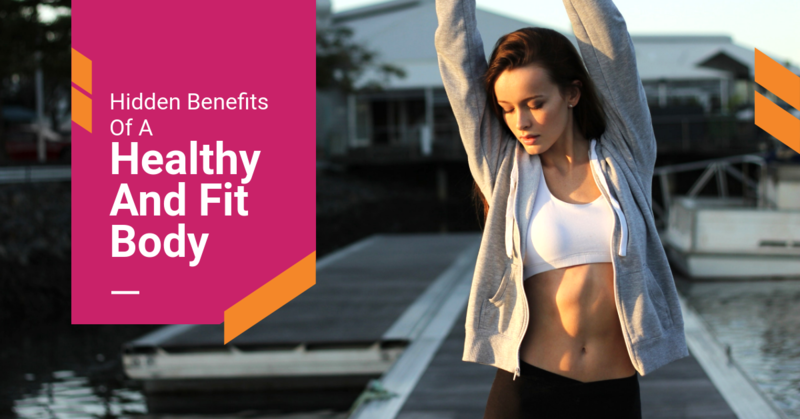 If you want to feel the benefits of being healthy and fit without having to go through the long process of exercising, The Body Firm can help to shorten your fitness journey. 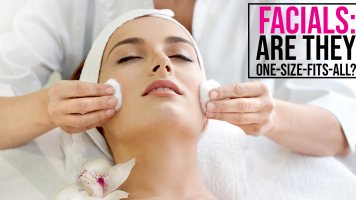 We have a wide variety of fat burning treatments that will show effective and proven results. 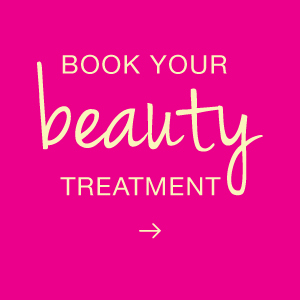 Call us now at 6838 0331 or email us at hello@thebodyfirm.com.sg to book an appointment.